Finally, A Banner As Massive As My Ego! Ander Sarabia is amazing at drawing, Max Franks is stellar at making promotional banners. 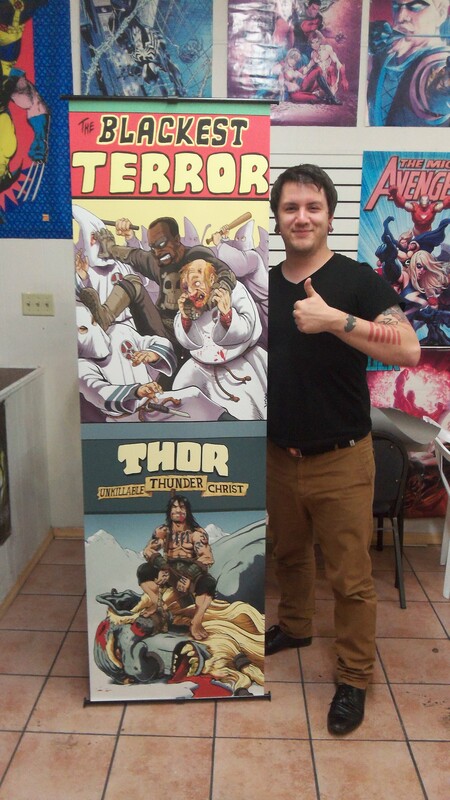 This entry was posted in Uncategorized and tagged Ander Sarabia, Blackest Terror, eric M. esquivel, Thor: Unkillable Thunder Christ by ericmesquivel. Bookmark the permalink.